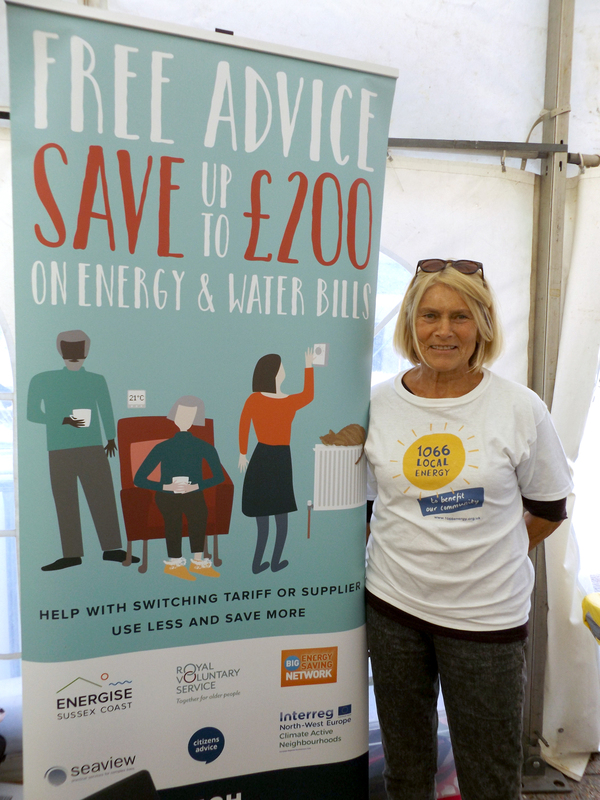 This training course is for anyone who would like to learn to give energy advice and help their friends, colleagues, neighbours and local people save money on their bills. 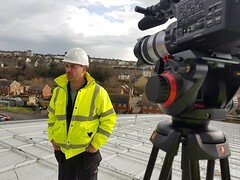 This module from the Big Energy Saving Network is designed to provide you with information to help you assist householders to take steps to reduce their energy costs by switching tariff, supplier or payment method and checking whether they are eligible for other assistance. To book your free place please use the booking form below. This training course is funded by the Climate Active Neighborhoods EU programme.